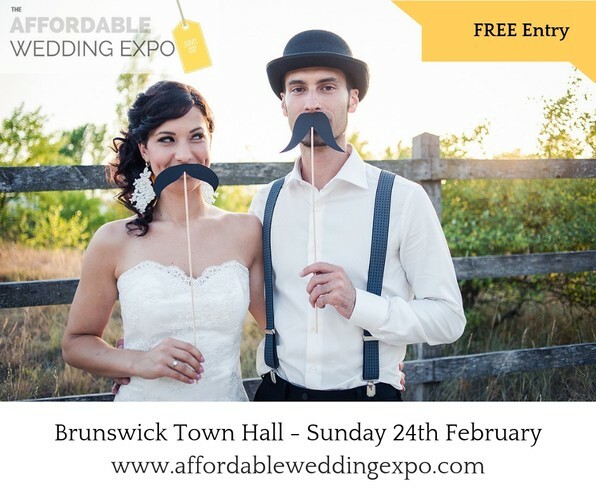 Affordable Wedding Expo may be the upcoming event you’re looking for. We understand that planning your perfect wedding can be expensive, so we’ve created this very special event just for you. By attending this event you can have your perfect wedding day and save money with our exclusive event discounts! Yes, you can have the same fabulous services and products from our select group of Melbourne’s finest Wedding Service Providers - but at a discounted price, without sacrificing on the quality of your event. It’s like our exclusive Affordable Weddings Event just expanded your budget! Imagine what you could do with all the money you’ll be saving: enjoy a honeymoon, put it towards a deposit for your house or a new car, splurge on something you couldn’t previously afford. Your friends will be amazed at how much you’ve been able to achieve on your budget.